Clients of ours surprisingly still question our focus, and insistence, on their participation in +Google+. 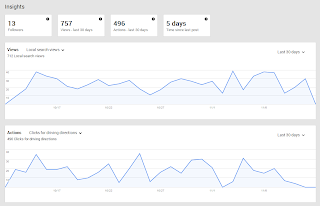 We point them to reasons why their business should be on G+, run through their Google Analytics with them to show them the significant percentage of their traffic that is coming to them from Google searches and explain how this can be increased. But for many of them it comes down to 1) not enough time in the day and 2) why add more "social networking" when they're already busy on Facebook. We think they're looking at it all wrong. But even if they don't use Google+ for the networking aspect, we insist that they at least claim their Google+ Local Page. To ignore that simple step is almost inexcusable. But there is another big reason to take the extra step of setting up your business's Google+ Page when you're setting up your Google Places page, and the image above explains it. In viewing that page no actions were required. 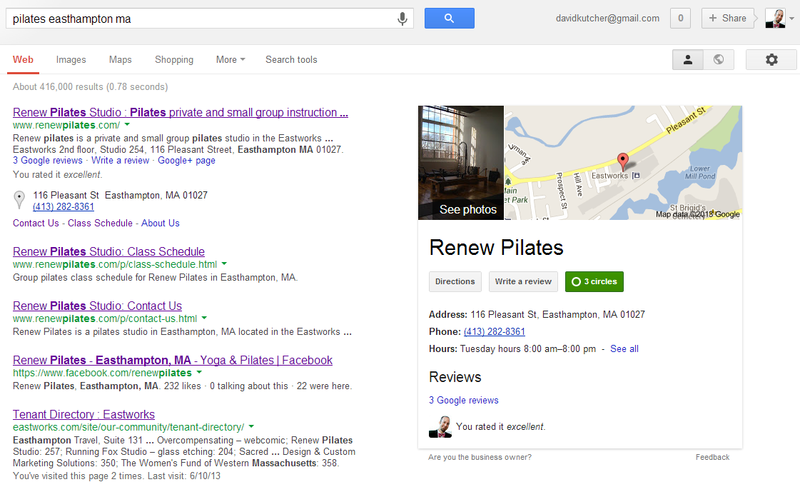 Renew Pilates' information takes up over 50% of the SERP. And not only that, but it has almost every action item that, as a small business, you'd want to make accessible to your potential clients/customers.... address, phone number, directions, hours, links to images... it is immediately showing many of your website's capture points or action items before they've even reached your website. So if that information, and those action items, can so quickly fulfill the primary role of your business's website, doesn't it make sense to think of that listing as your website's "splash" or "landing" page? Ideally your potential customer wouldn't even need to click to your website, and wouldn't consider clicking to a competitor's website. You'll have accomplished the hardest step to a conversion. So perhaps it's time to up the ante when it comes to your Google Places listing and your Google+ Local Page. This is also not a small amount of search traffic. Please give our October 2014 case study on Google Local Search a read to see how much traffic this amounted to for a 1-location restaurant in a major city. Once you've claimed the page you're then provided with Insights via the Page's Dashboard page. In the above Insights we have changed the first linegraph to be from the default "All Views" to "Local Search views", which is what shows when someone searches for a local restaurant, pilates studio, or other business. This is a Google local search, not anything having to do with Google+. Because we want to see against a high-value action item (and unfortunately we can't see click-to-call statistics as an action), the second-best tracking information is "Clicks for driving instructions". In this example the company has a very high conversion rate of the percentage of visitors that, upon seeing the information in a Google search results page, clicked a high-value action item. Interestingly enough the percentage that then continued on to the website was exceptionally low, mainly because they didn't need to go to the website to get the information they sought. Are you curious now? Perhaps you thought it was all about Analytics, but remember, Google+ Local Pages are now your company's new landing page: people might be getting the information they need about you without even coming to your site. Take control! Claim your Google+ Local Page now. 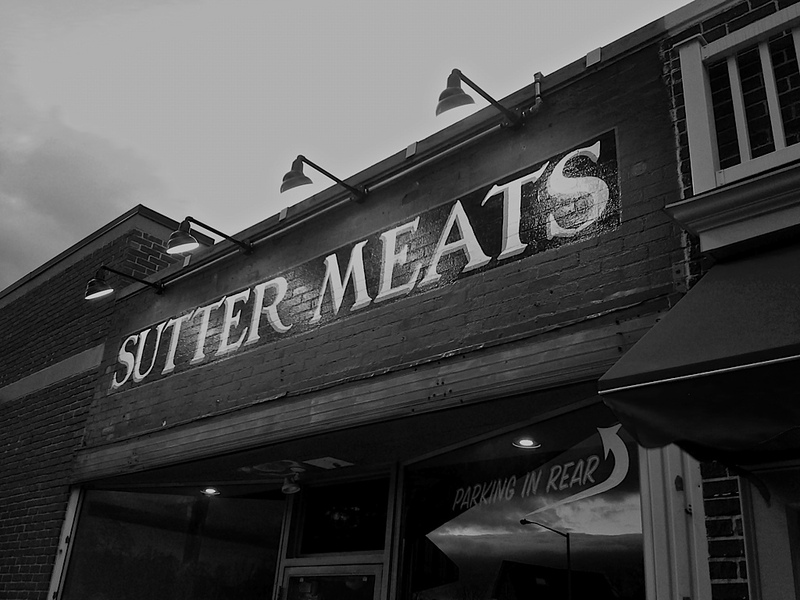 In early February 2014 we launched the website for the new local butcher in town, Sutter Meats. What started with a meeting over coffee 3 months ago, and hearing their plan to completely refurbish a storefront and create a nose-to-tail local sourced butcher shop, culminated this month in the store opening and us launching their website a week before it. Do we need to advertise? Should we take out print ads, or perhaps advertise on the local NPR affiliate or newspaper? We said no. People will hear about you (it's a small town, a new butcher shop in downtown is pretty noteworthy), and we'll make sure that you rank at the top for all of the keywords and phrases that will lead people to you. Not only are they easily found for their own name, "sutter meats", but if you're in the Northampton area (and greater surrounding area) and do a search from your phone for "butcher" or "meat", Sutter Meats will be the first search result that you find. It will also show you their store hours, a click-to-call link, a click-for-directions link, and more. All before you even click to visit their website. 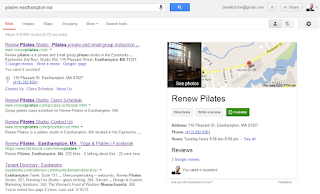 Google+ Local Pages provides some major advantages if you set them up properly. How to best take advantage of the web changes with time. Understanding your target audience, how people are looking for you, how people are finding you, and perhaps how people aren't finding you... they're some of the most important aspects of your web strategy. With Sutter Meats, it was a strategy that we initiated weeks before their opening, but there are always ways to jump in with a new strategy, or to evaluate your existing strategy and statistics, finding room for growth and improvement. Most local businesses understand the value behind local search and Google Maps search, but the connection between Google My Business and Google Maps is not nearly as well understood... and Google doesn't provide much insight into this connection as they seem to be experimenting with it all the time. That's why this experiment and result that we saw with a client astounded us. 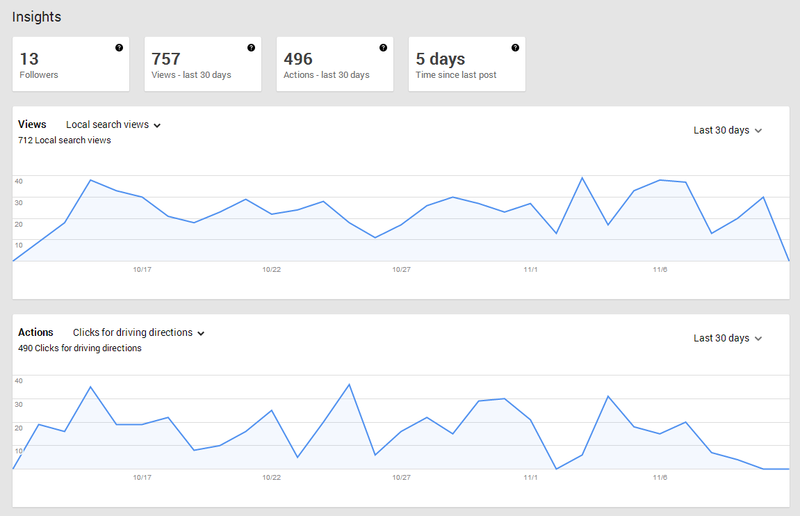 Prior to the experiment this business was receiving between 100 and 400 views per day in Google Maps. 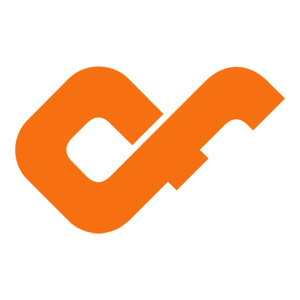 Around August 10th we began an experiment of utilizing Google My Business's "Posts" functionality on a daily basis, posting short text posts each with an image. It wasn't long before we started seeing huge results. Need help formulating a local-focused web and SEO strategy?